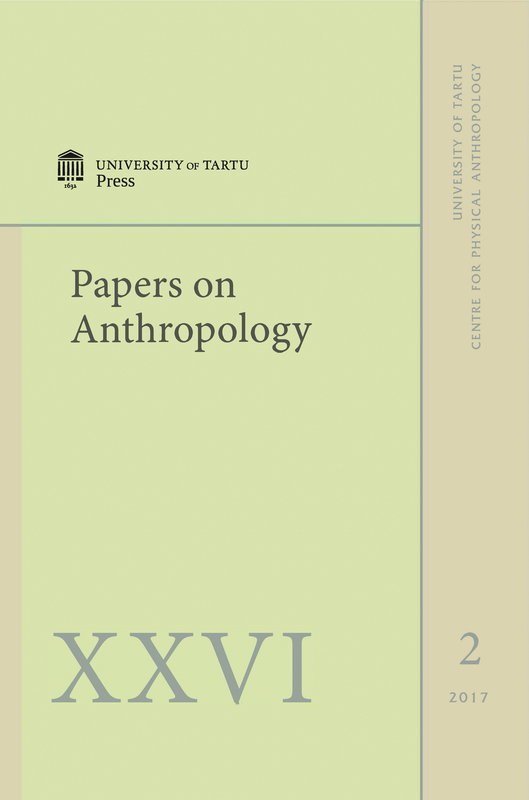 A study of the Sami burials on the territory of the Kolsky Bay was launched in 1976. All the material dates back to the 19th – the beginning of the 20th century. Collected skulls of 74 males and 51 females were compiled. We have investigated all the available material in the storage skulls. A homogeneity group analysis was conducted. Sami males from the settlement of Yoakanga and Chalmnu-Varre vary by range of facial skeleton forming parameters. Sami females from the settlement Yoakanga and Chalmnu-Varre vary by facial skeleton widths. Based on the characters of lifetime body length and the proportion indexes of extremities, the Sami are the most adaptable to living conditions of the Far North.